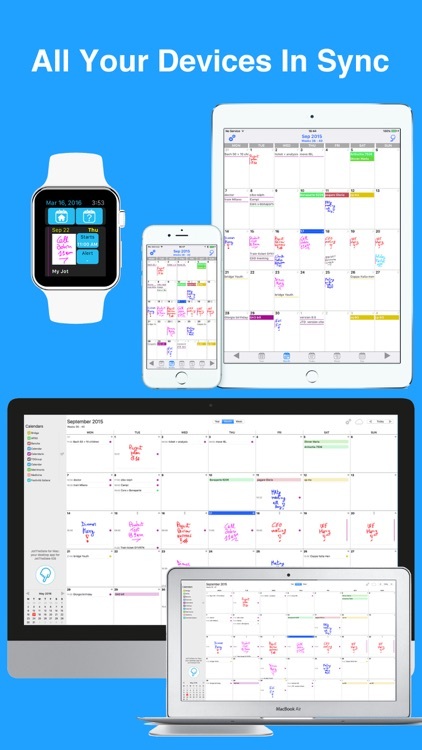 Add some style to your calendar with an app that lets you draw your events. 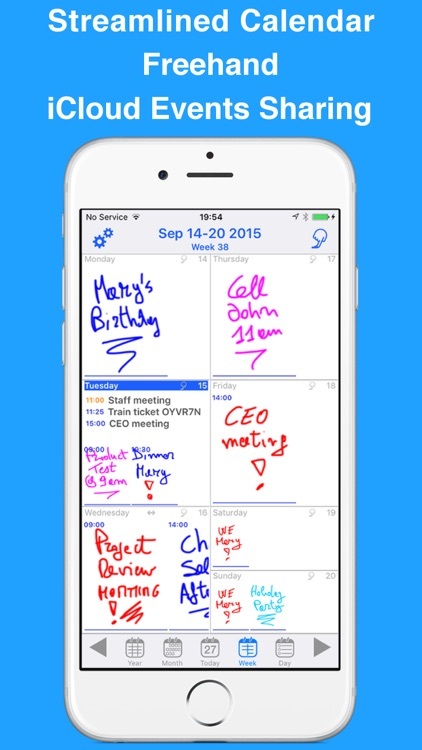 JotTheDate lets you add events to your calendar with a drawing or hand-written name. Just use your finger to sketch or write and then add your location, start and end times, a reminder, and travel time. 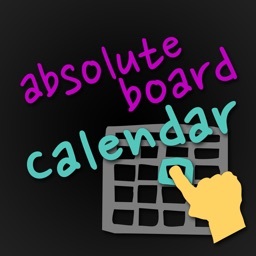 The app works with other calendars and you can set the default one if you like. 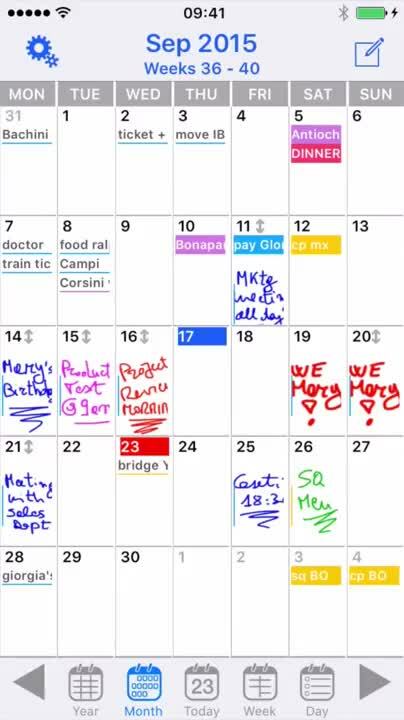 You can also view your events by the year, month, or day. 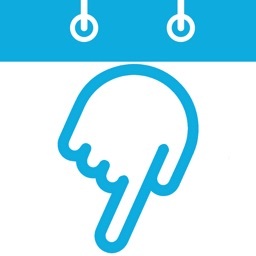 See your events easily. Weekly and monthly views display your events clearly. Just write or draw. Choose your color and brush size. Then just write or draw your event. Add the essentials. Include start and end times, a reminder, and even travel time. 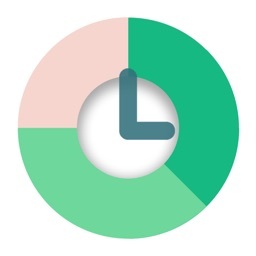 JotTheDate is a unique way to view your appointments, meetings, and occasions. 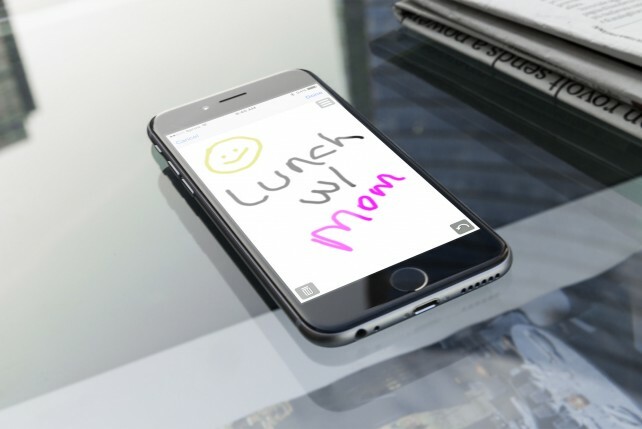 Whether you draw a smiley face or spell out the word “lunch,” this calendar app makes creating events fun. 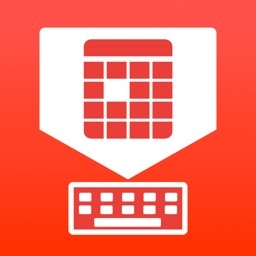 Each event includes the basic features you need and the calendar is easy to use. 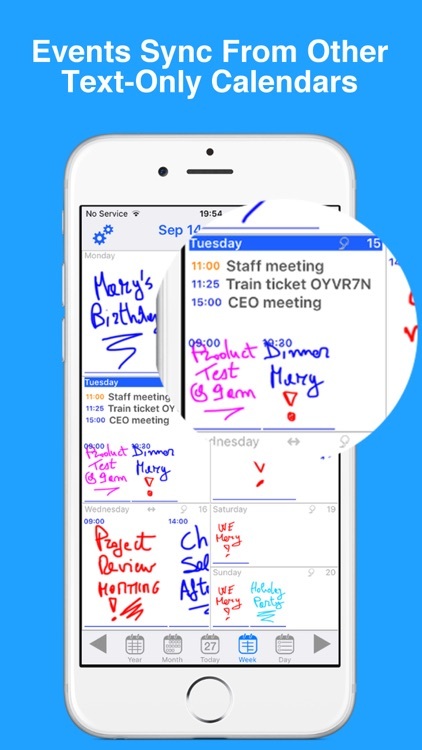 For something different in a calendar app, JotTheDate lets you scribble, write, or draw with your finger. 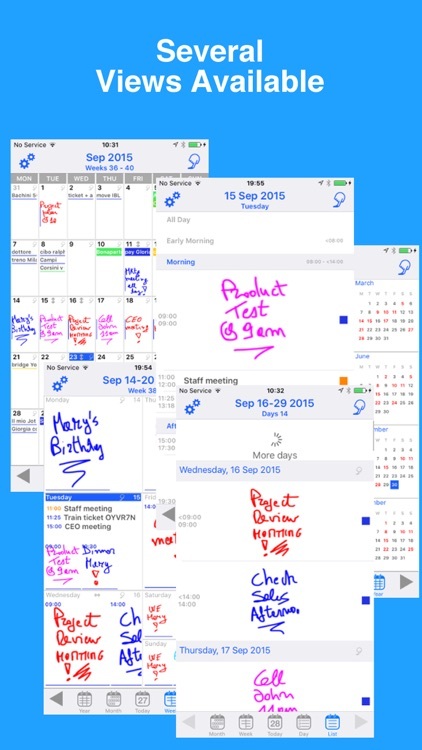 You can see your events clearly and the app can make scheduling appointments an enjoyable experience. 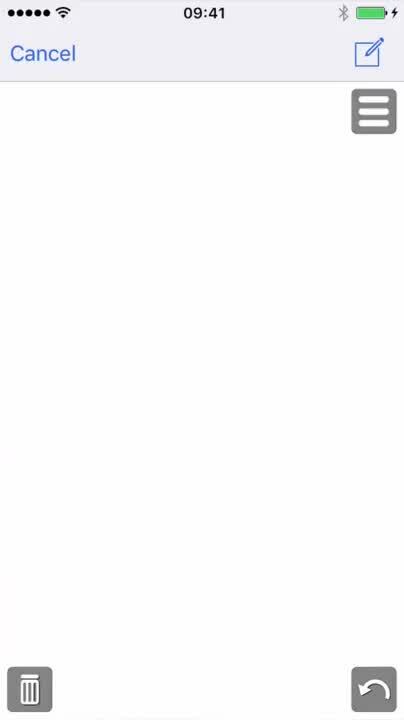 So, if you want to add a little pizzazz to your events, check out JotTheDate. 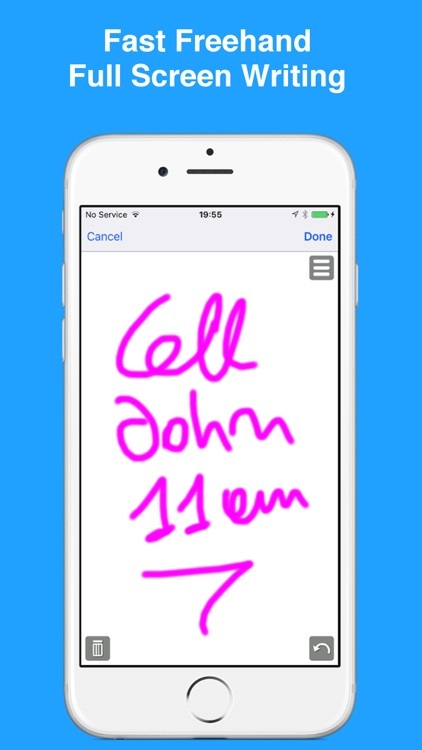 Handwrite your note as text or sketch, and JotTheDate will show the event or reminder in the Calendar. 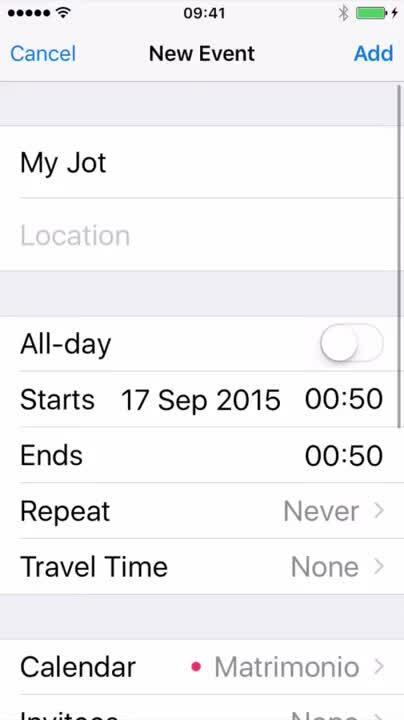 JotTheDate is compatible with iPhone, iPad, Apple Watch, iPod touch. Once downloaded with your Apple account, you can use it on all your devices. JotTheDate is also available in your Mac: enter the Mac App Store and try for free the companion app JotTheDate on your Mac! Using your iCloud account all events, reminders and sketches will be automatically shared and synced in all your devices. 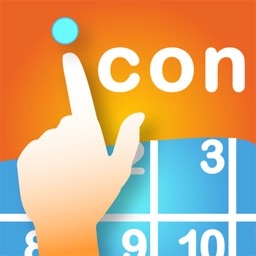 You will not be forced to use the iPhone or iPad keypad to enter an event: just draw with JotTheDate! 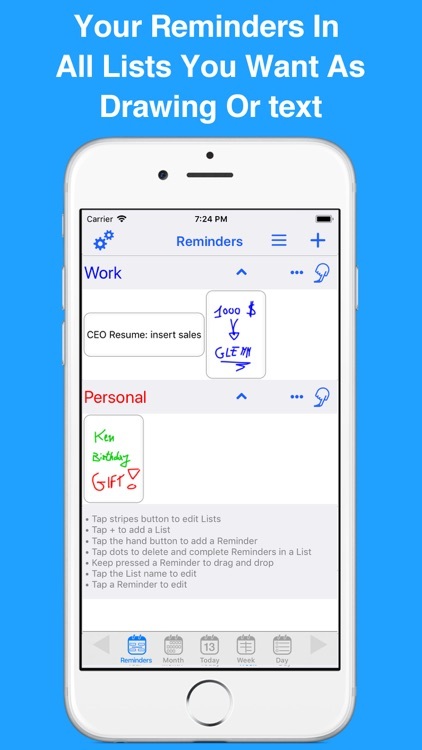 If you simply wish to draw or type a quick note as a reminder, you can do it with the Reminders view. 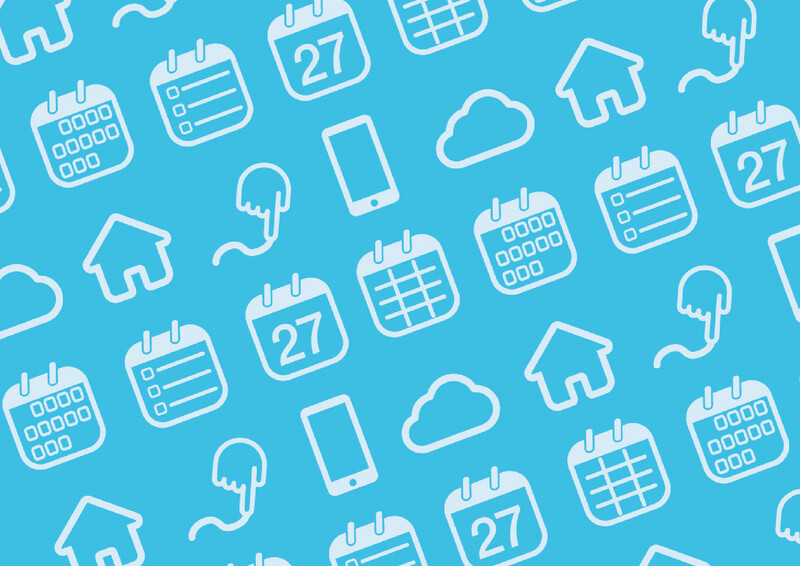 All events and reminders are shared with any other iOS Calendar app and existing events and reminders are automatically loaded: just launch JotTheDate ! Awesome for your work during the week. 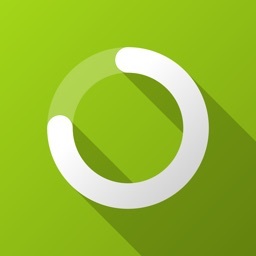 JotTheDate automatically syncs all your iOS devices. Make a change in your iPhone and you'll find it soon in your iPad. Or vice versa ! You can edit events and reminders even without Internet connection. The changes are saved and synced in your other devices when you get online, with iCloud. Do not forget any appointment. You may set alerts for all events. 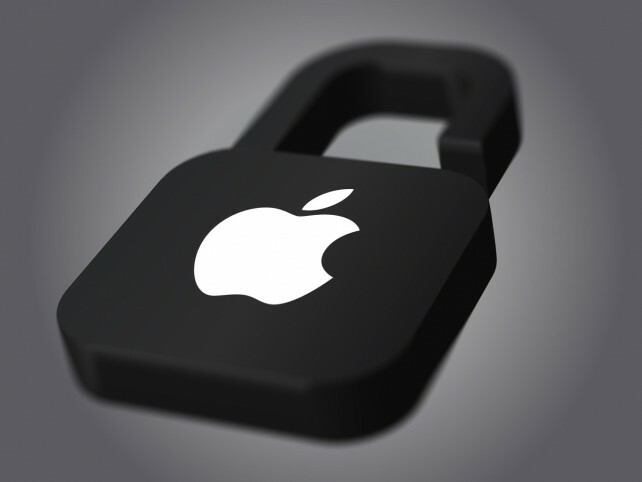 Alerts appear on your iPhone, Apple Watch or iPad even when the screen is off. JotTheDate is available for free with a limited amount of drawings. But, with in-app purchase you can receive an unlimited amount with subscription options or premium full featured version. Here are just a few of the stories that we covered during the week that was. Add some fun to your calendar with sketches and drawings for your events.